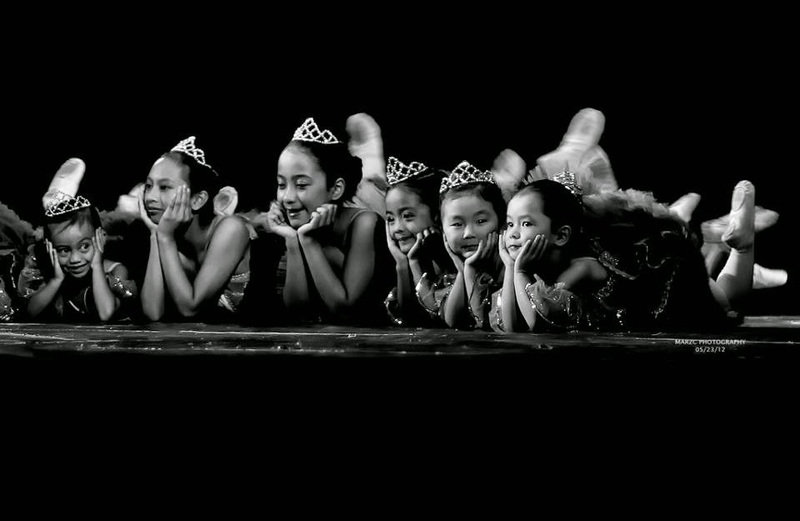 L I F E I S A J E R N I H: Bravo Ballet Baguio! Erstwhile Le Conservatoire de Danse de Ballet. 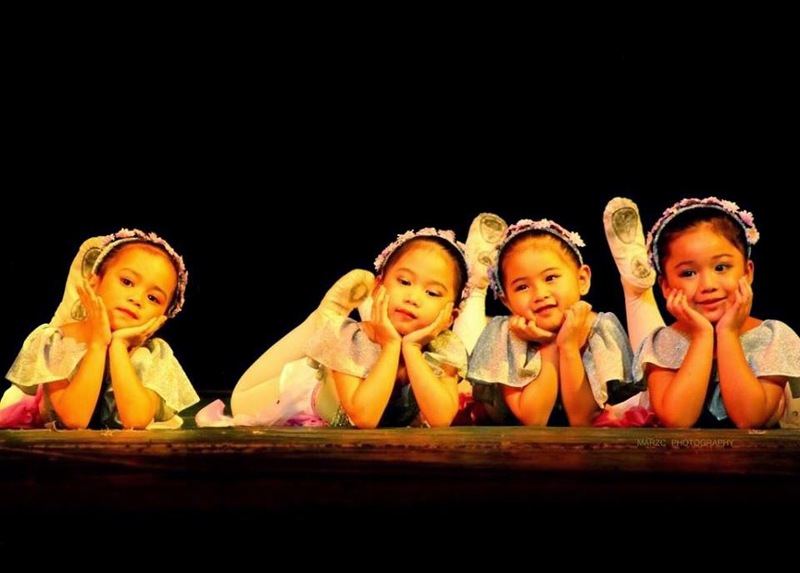 The Ballet School was founded by Mrs. Joanne Go and Ms. Jacqueline Go (Artistic Director) back in 2003 with only 4 baby students and most importantly, full of hope. 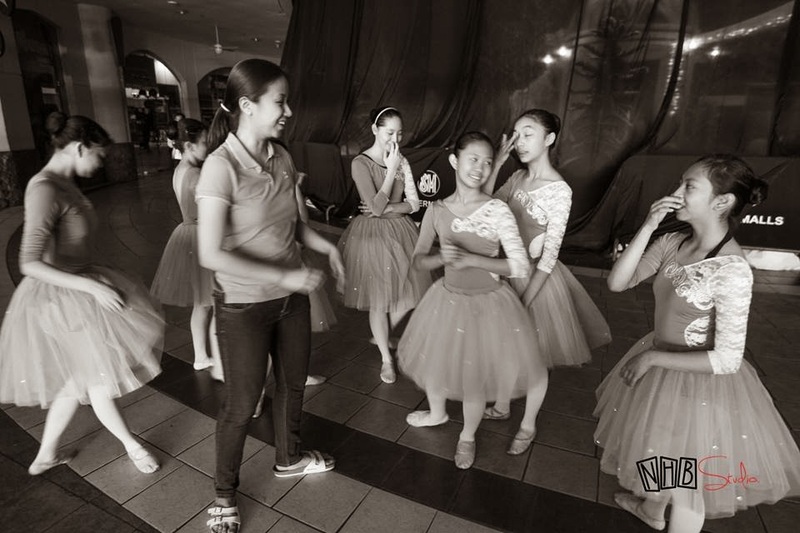 That is why there is no doubt why Danse de Ballet already reached a milestone during their 10th Year Anniversary by doing their 31st recital program, not with only 4 baby students but with over 40 participating students comprised of baby classes up to advance classes and still counting. 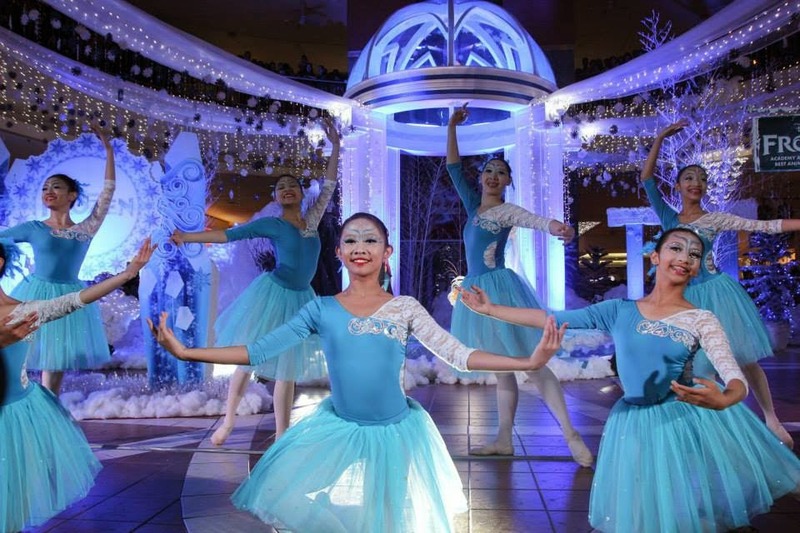 Also, Danse de Ballet always go in partnership with Philippines' Prima Ballerina Liza-Macuja-Elizalde's Ballet Manila in promoting classical ballet in Baguio to inspire the city's young artists. And for the record, Danse de Ballet produced Baguio's first and only finalist at the 1st CCP National Ballet Competition and Semi-Finalists at Asian Grand Prix International Ballet Competition held in Hong Kong and the NAMCYA Ballet in Manila. That is why during their last recital on December 2014 entitled "Danserenade" which was held at the UC Theatre, Baguio City, where I attended, Ms. Go gladly announced a good news, that Le Conservatoire de Danse de Ballet will be bearing its new name "Ballet Baguio" as it continues to be the spearhead of promoting Classical Ballet in the city. Thank you for inviting me and always making me feel welcome and at home! Congratulations Ms. Joanne and Ms. Jacqueline Go! Congratulations to the parents, students, and Ballet Baguio patrons! With Ms. Jackie's daugther Clea, Mrs. Joanne Go, Mrs. Lucy Blancas. Post-show shot with the very talented Ballet Baguio's Advance Students with the schools Secretary, Ms. Amy. 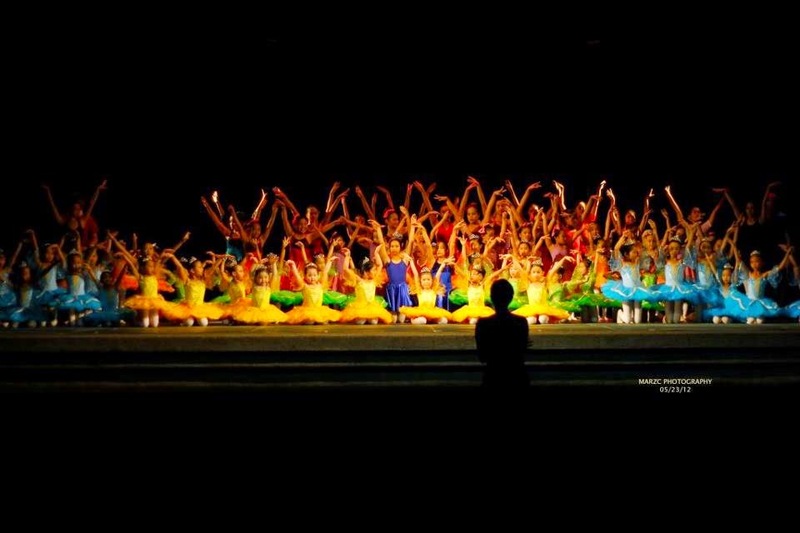 You can visit and like Ballet Baguio at Facebook Page HERE!! !